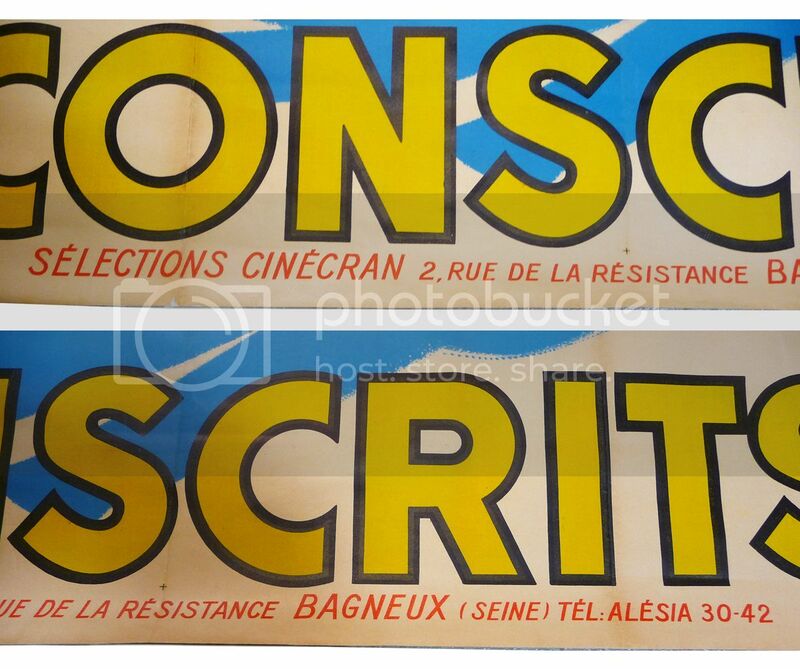 Offered here is an ORIGINAL FRENCH VERSION of LAUREL & HARDY’S ‘LES CONSCRITS’ (FLYING DEUCES) Movie Poster from France. 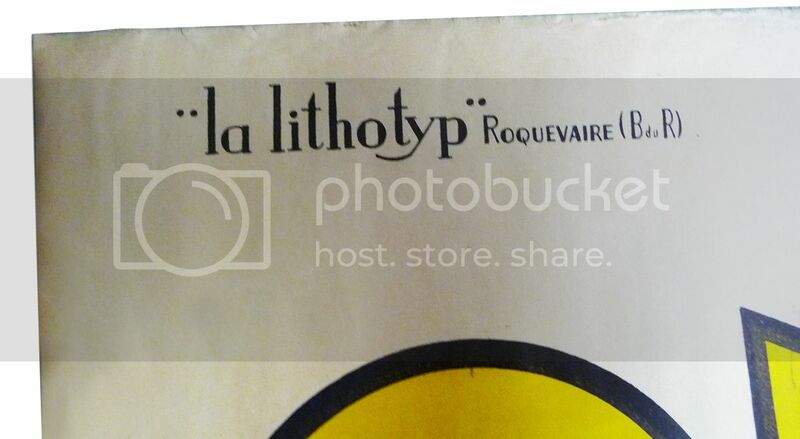 Really striking graphics on this one by French artist R. Seguin! 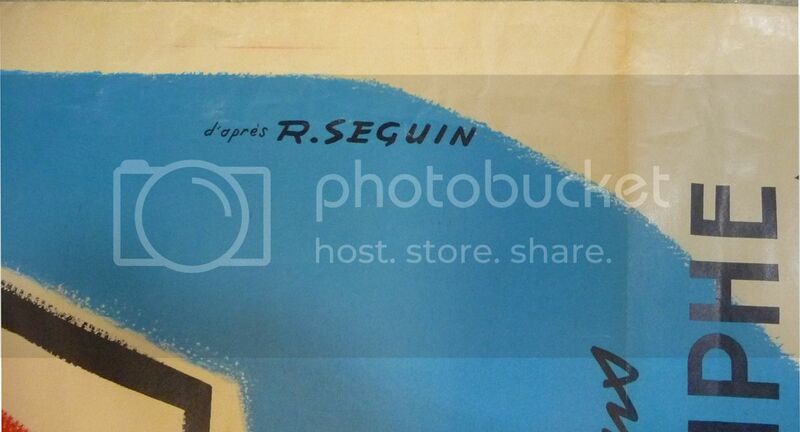 This poster is not only in really great condition, but it has been professionally LINEN-BACKED. There is some minor rippling along areas near the edges. This is a very large movie poster measuring 47″x 63″ and a rare piece of movie history that will look spectacular hanging on your wall. 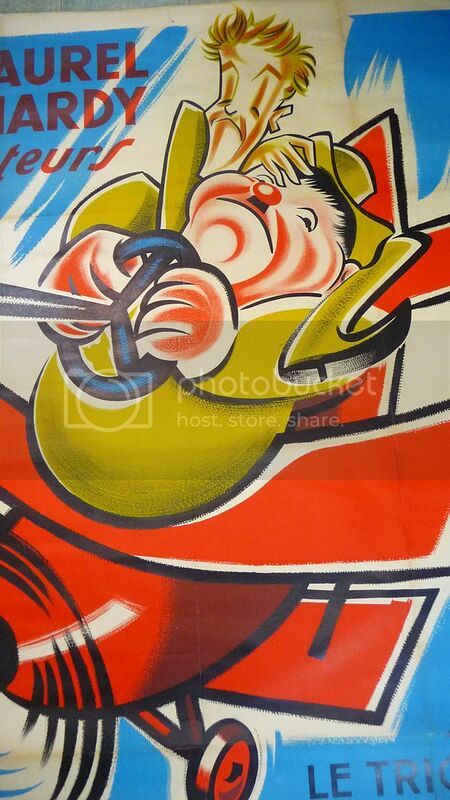 The ‘Flying Deuces’, also known as ‘FLYING ACES’, is a 1939 comedy film starring Laurel and Hardy, in which the duo join the French Foreign Legion. It is a partial remake of their 1931 short film ‘Beau Hunks’. 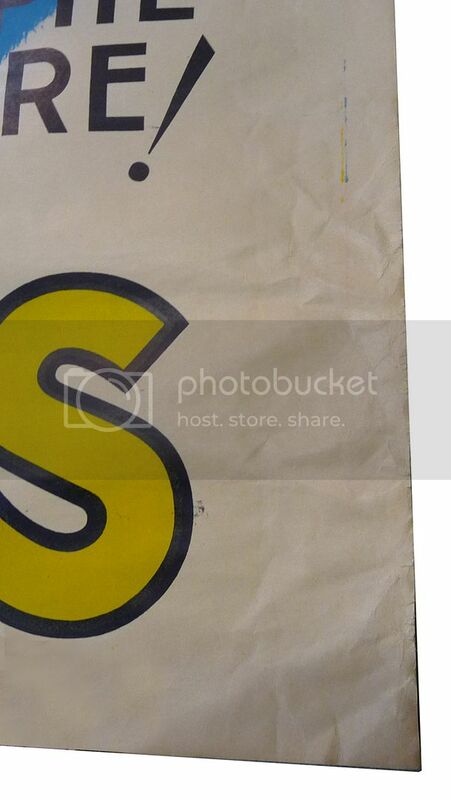 Categories: MISCELLANEOUS, MEMORABILIA, PAPER PRODUCTS, POSTERS & LOBBY CARDS. 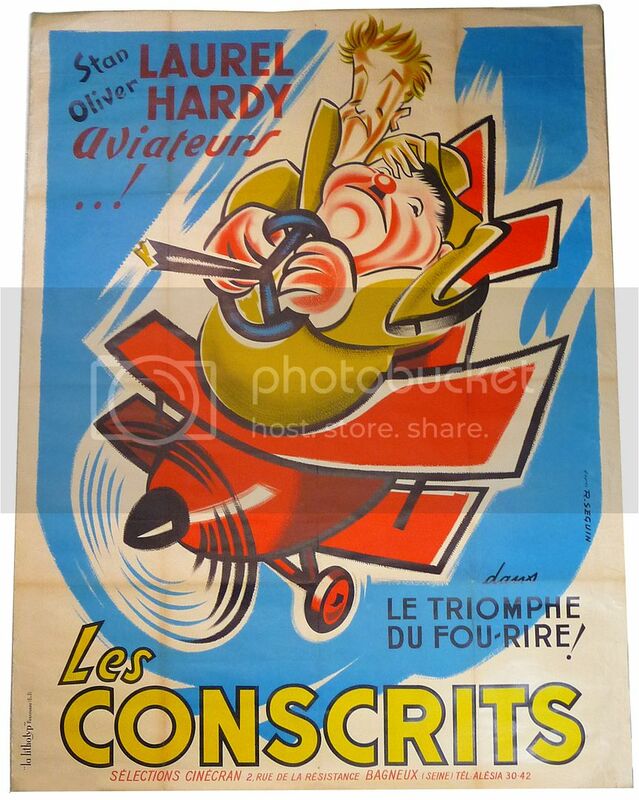 Tags: collectibles, Flying Aces, Flying Deuces, French Movie Posters, Les Conscrits, movie posters, Oliver hardy, Stan Laurel, Laurel & Hardy, Pop Culture. 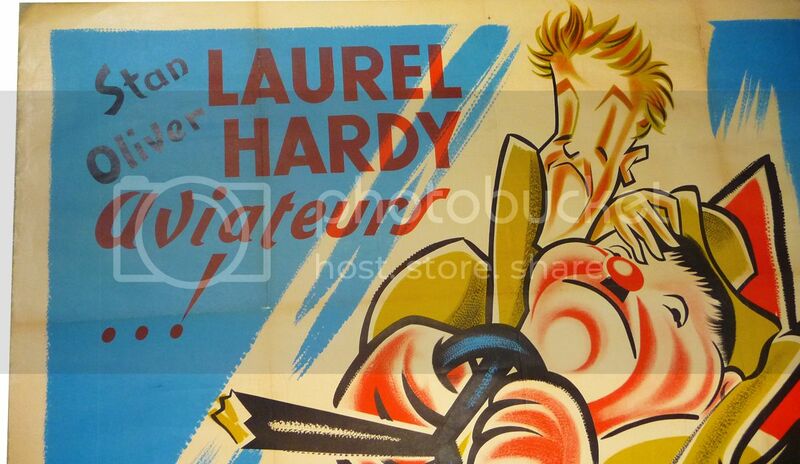 Be the first to review “Original Laurel & Hardy FLYING DEUCES (Les Conscrits) French Movie Poster (1939)” Click here to cancel reply.